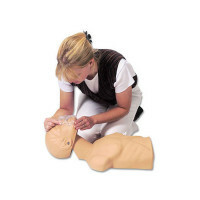 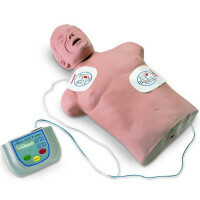 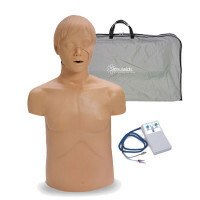 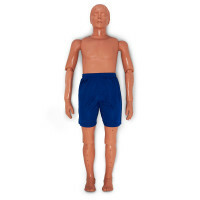 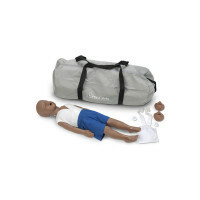 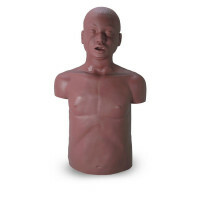 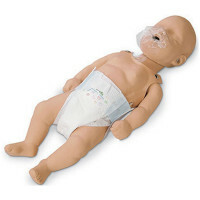 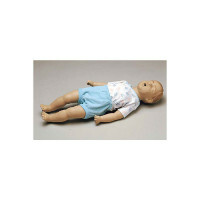 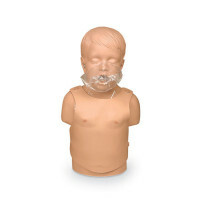 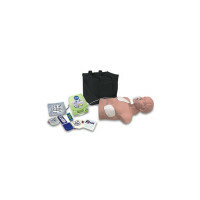 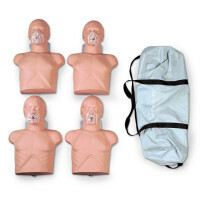 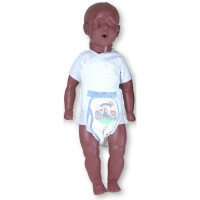 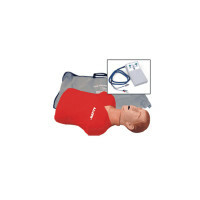 The Simulaids line of product is our largest of all the manikin brands we carry, with over 70 manikins to choose from and almost the same number of accessories! 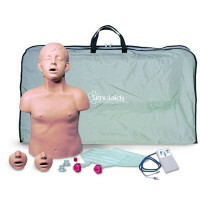 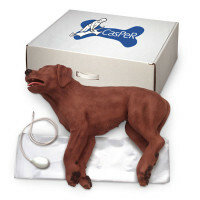 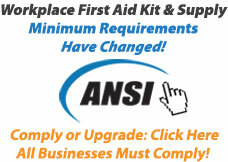 Their large assortment of product certainly makes Simulaids a well know and popular brand. 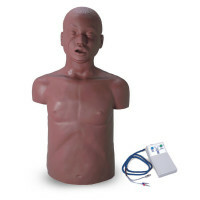 If you're looking for a new manikin, these units may very well suite your needs - If you're looking for parts and pieces for your manikin, we have everything you may need!